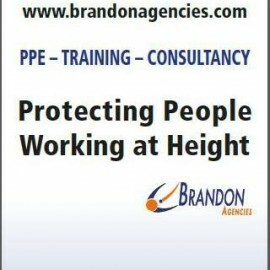 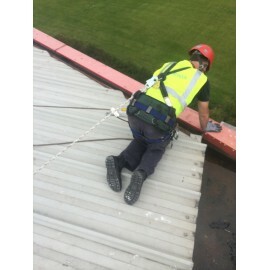 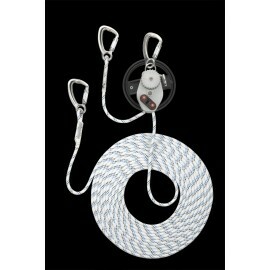 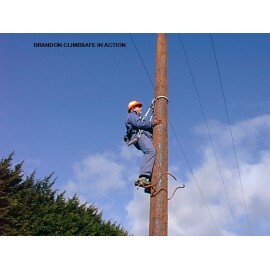 Brandon Agencies offer a select range of professionally run Work at Height safety training courses. 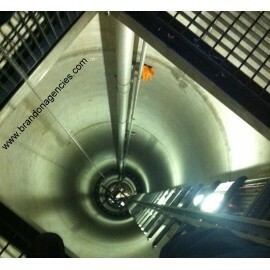 We also provide Confined Space training courses at all levels. 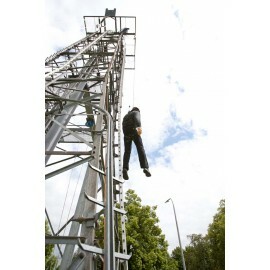 Our rescue from height training course is very popular. 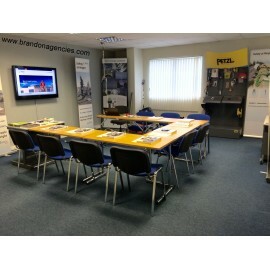 With many years experience and fully qualified trainers we will ensure the course meets your needs. 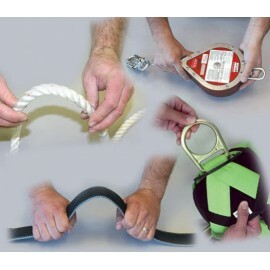 Training There are 10 products.